Earlier in the summer, a range of independent seaside events in Northumberland joined together under the banner of the Festival of the Coast. 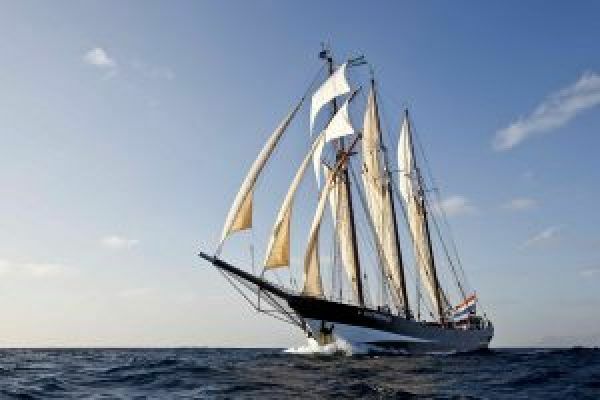 The centrepiece of the 2016 Festival of the Coast is the prestigious North Sea Tall Ships Regatta coming to Blyth in south-east Northumberland during the August Bank Holiday. With fun for all the family, this is a weekend not to be missed. Enjoy traditional maritime celebrations including parades of crews and mock sea battles. There'll also be three music venues, street-theatre and sports competitions. At the Northumberland visitor village in Ridley Park, attractions such as Northumberland National Park and Kielder Water & Forest Park will show you how to experience all the great landscapes and landmarks around the county. By night, firework displays will light up the night sky. Tuesday 30th - Wednesday 31st August 11:00 – 17:00 Two highly trained knights will take to the arena for fascinating displays of combat at the home of England's most famous knight, Sir Henry 'Harry' Hotspur. Admire their skill and endurance, and then meet them throughout the day to find out more about their arms, armour and training. Thursday 1st – Sunday 4th September Now in its second year, the Lindisfarne Festival is a unique and special music and cultural festival based opposite Holy Island in north Northumberland. Acts include the likes of Reef, British Sea Power, the Cuban Brothers, Beardyman, Little Comets and Katherine Tickell, alongside a whole host of other acts from the North East and beyond.